Cahaba Center for Mental Health is located in Selma, Alabama and has been serving Dallas, Perry, and Wilcox counties since 1973. Cahaba Center serves individuals with mental illness and developmental disabilities. Outpatient services (ages 5 and up) begin with an initial clinical evaluation of the individual’s request for assistance. The intake evaluation presents psychological and social functioning, the individual’s reported physical and medical condition, the need for additional evaluation and/or treatment, and the individual’s fitness for rehabilitative services. Rehabilitative services may include Medical Assessment and Treatment, Crisis Intervention, Individual Counseling, Family Counseling, Medication Administration, Medication Monitoring, Mental Health Care Coordination, Case Management and Basic Living Skills, and/or Psychoeducational services. Adult Intensive Day Treatment provides highly structured services designed to bridge acute treatment and less intensive services with the goals of community living skills acquisition/enhancement, increased level of functioning, and enhanced community integration. Rehabilitative Day Programs provide long-term recovery services with the goals of improving functioning, facilitating recovery, achieving personal life goals, regaining feelings of self-worth, optimizing illness management, and helping individuals to become productive participants in family and community life. Adult services are provided by a treatment team to serve individuals who refuse other outpatient services and/or who need additional support due to increased symptoms or transition from a more intense level of services, to defuse an immediate crisis situation, stabilize the living arrangement, and/or prevent out of home placement of the individual. Child and Adolescent services are provided by a treatment team in order to defuse an immediate crisis situation, stabilize the family unit, and prevent out of home placement of the child or adolescent who presents with a serious emotional disturbance and is at risk of out of home placement. Residential programs include group homes for individuals with serious mental illness. These are structured programs, supervised twenty-four hours a day, seven days per week by qualified staff. The purpose of residential services is to assist individuals with serious mental illness to understand the nature of their illness and gain the social, educational, and vocational skills to move toward independence. Residential programs offer a structured environment that will recognize and reinforce individual strengths and remediate weaknesses through appropriate treatment and care. To insure adequate psychiatric and social development, residential services are integrated with other community mental health services to provide the residents with comprehensive and viable alternatives that promote independent living within the community. physical, occupational, and speech-language therapies; service coordination; and parent and family education. 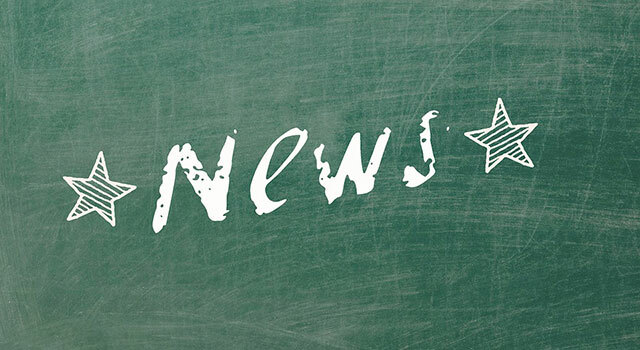 Adults with intellectual disabilities seeking services should contact the Alabama Department of Mental Health to gain information about the process of enrollment for services. Cahaba Center for Mental Health has residential and day services for individuals with intellectual disabilities. Cahaba Center offers the following courses: Alcohol/Drug Related Offenses Courses Level I and II, Anger Management, Domestic Violence Intervention Programs, Alabama Drivers Education Program, and Alabama Youth and Juvenile Program (ages 14-21). 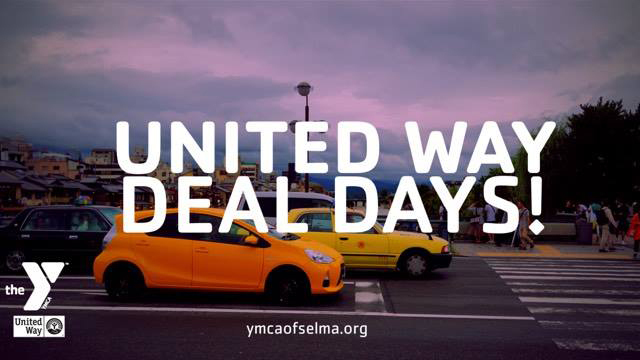 As a long-time United Way, agency and partner Cahaba Center for Mental Health is thrilled to announce the return of Deal Days! Participating car dealers have joined forces to support the United Way by donating $30 for every car purchased. 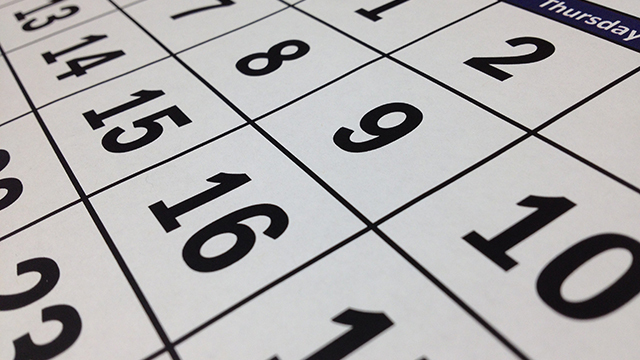 View our calendar and event information. Sign up for classes today. 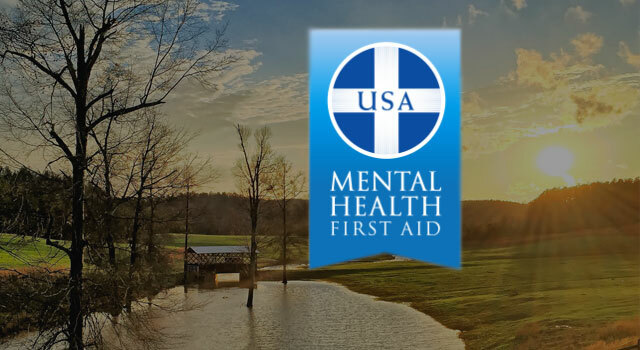 Contact Charryse Gorden at (334) 683-9957 or charryse.gorden@cahabamentalhealth.com.